AIB and the Camogie Association, have today announced the four Camogie Provincial Players of the Year along with the overall Team of the Year for the 2018/19 season of the AIB All-Ireland Senior Camogie Club Championship. 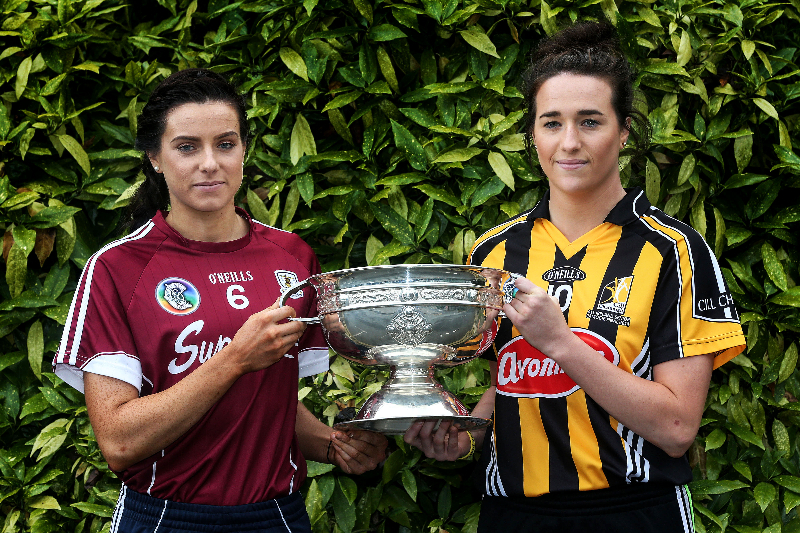 St. Martin’s Chloe Foxe from Leinster, Inniscarra’s Aileen Sheehan from Munster, Adrahan’s Shauna Healy from Connacht, and Slaughtneil’s Tina Hannon from Ulster have been named as Provincial Camogie Club Players of the Year for their respective provinces. AIB will recognise the four Camogie stars, amongst their family and friends, at an awards ceremony held at Croke Park Hotel later this week. The awards provide an opportunity for these players to be recognised for their individual performances, commitment and talent shown throughout this past season. Each player has shown unwavering dedication to the sport, to their clubs, and to their supporters, and AIB along with the Camogie Association are proud to acknowledge their success. Maol Muire Tynan, Head of Public Affairs AIB, said: “AIB is honoured to be a part of the All-Ireland Camogie Club Championships. The teams competing in the competition are a testament to the toughness of the championship and have shown relentless passion and dedication throughout the season. 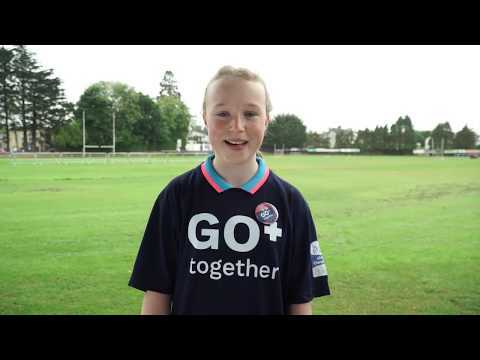 The unwavering support and community surrounding these games proves that it all starts at home in the club. For the past six years, AIB have proudly sponsored the All-Ireland Camogie Club Championship, and are thrilled to be a part of this ceremony to honour these athletes and provide them with recognition for their contribution to camogie. 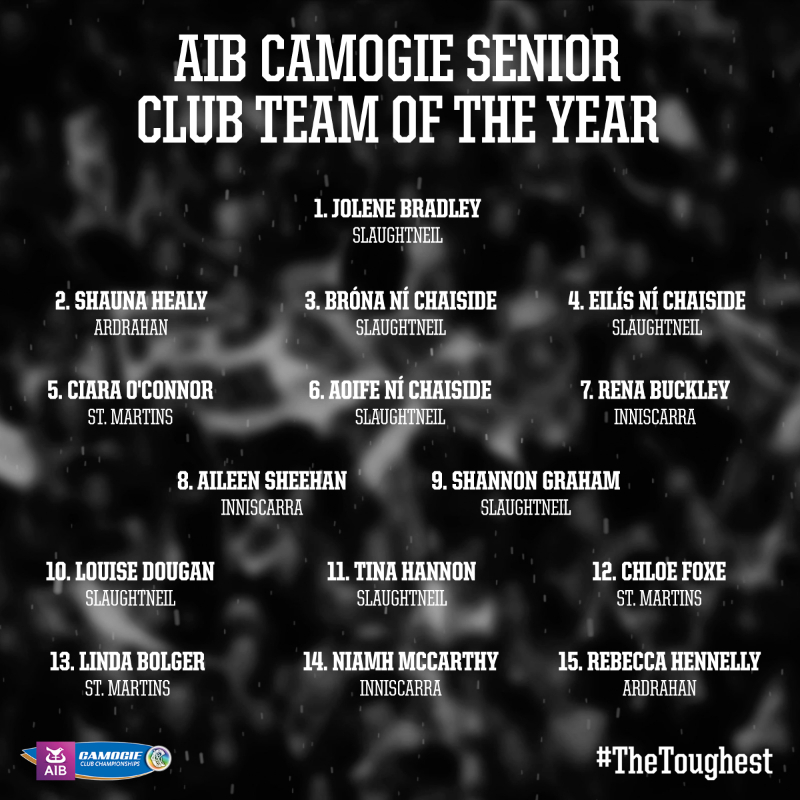 Voted for by a select panel made up of members from the Camogie Association, provincial Camogie councils and AIB, the winning players were selected based on their overall performance throughout the 2018/19 club season.